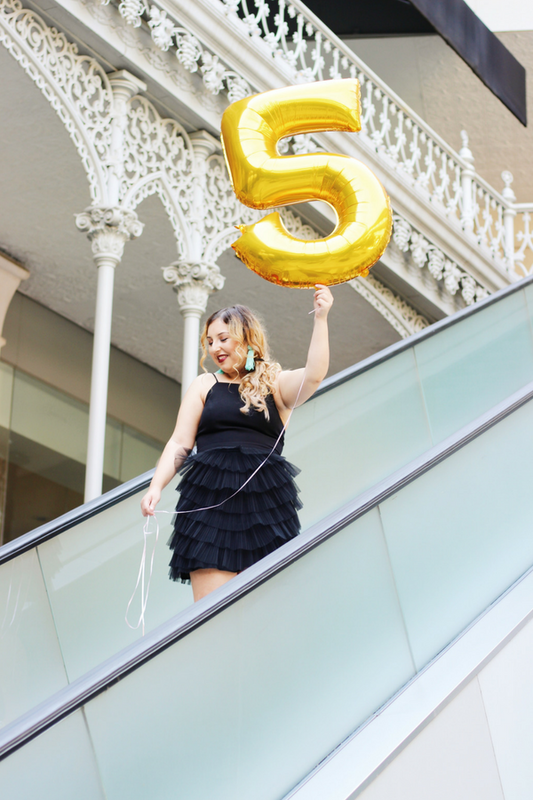 If someone told me that one day I would be celebrating 5 years of blogging, I never would've believed them. As sad as this sounds, I've always been the kind of person that quits when things get too hard. I was never dedicated and thought I would never find that one thing that I would be passionate about and would move mountains for...until I discovered blogging. 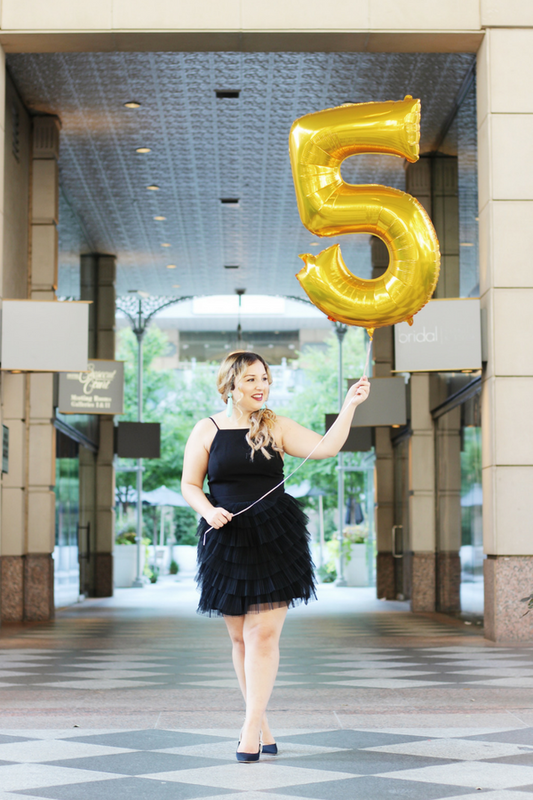 I can't believe it's been 5 YEARS since I started Sweet, Short & Stylish! What started out as a silly hobby which involved hours of taking photos in public places with people staring at me and wondering what I'm doing (the side of blogging no one talks about LOL) to so much more. 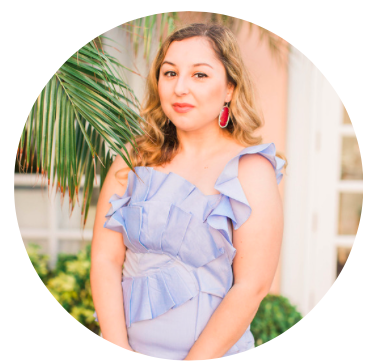 I'm so grateful for all of the opportunities blogging has given me such as finding my major in college, having a unique resume (no matter what interview I go to, the first question is always about my blog! ), collaborating and creating content for some wonderful brands, traveling, and friendships with people both online and in real life. Over the years, I've always asked myself what my life would've been like if I had never started a blog. It's funny how one small decision can be the reason why you're entire life changes! 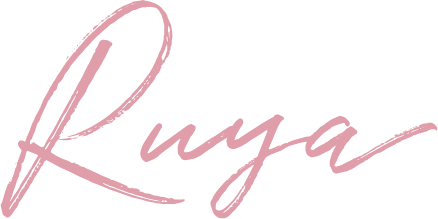 I remember during my first year of blogging, I was getting discouraged and thought there was no point in doing it anymore and wanted to quit. Yet something told me that this wasn't just any old hobby. There was something so much more special behind this but it would take a while to discover what it was. I'm so glad I never quit and neither should you! No matter how silly your dreams sound, they're still worth pursuing. You never know what might come out of it at the end. HAPPY BLOGIVERSARY!!!! And what a DARLING dress to celebrate in!!! Here's to many more happy blogging years. My 6 years are coming in September and I am in shock still! Congrats on your blogiversary!! 5 years is amazing! Also, I am super loving your dress!! wow that's so amazing!! congrats on reaching such an amazing milestone with your blog and can't wait to see what you have coming in the next 5! Happy blogiversary! It goes so fast doesn't it?! Love the outfit you picked for the celebration too - so fun! Congrats on 5 years of blogging! That's so exciting! Happy blogiversary! Cheers to five years. Love your dress. What an awesome milestone to celebrate! Love the dress it's so fun and flirty! 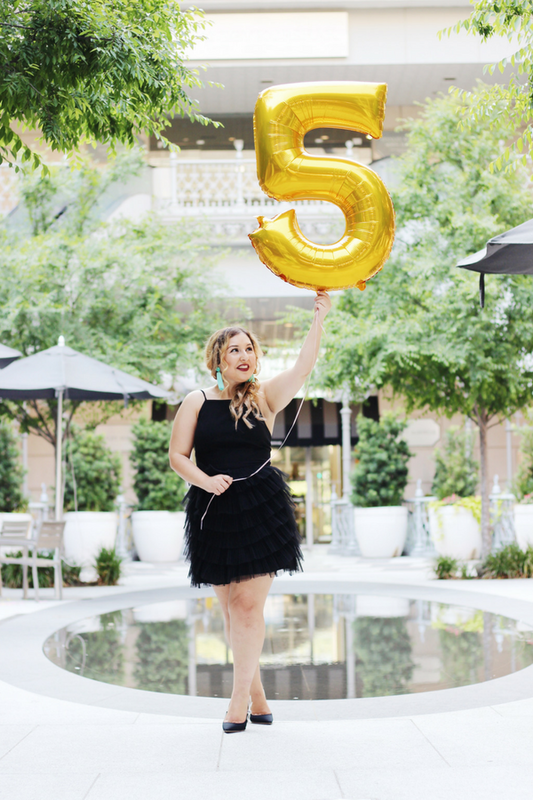 Congratulations on 5 years of blogging! You go girl! 5 years! How exciting! Happy Anniversary!! Congrats!! 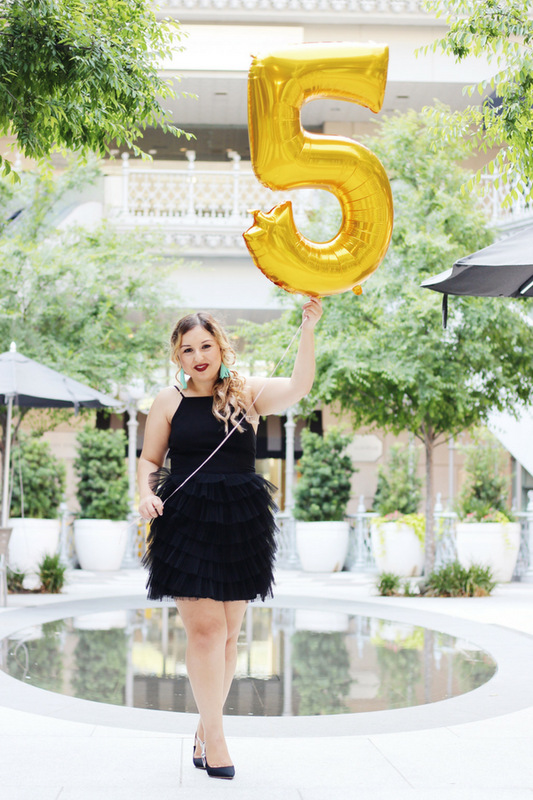 Happy 5th bloggiversary! You look gorgeous and your photos are stunning!